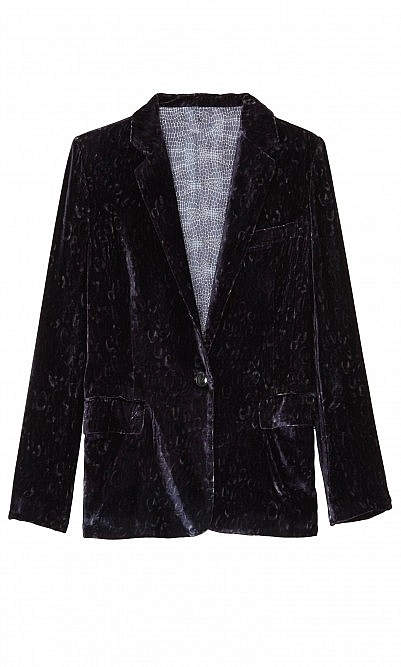 Lustrous purple velvet jacket with subtle grey leopard-print and single button detailing. 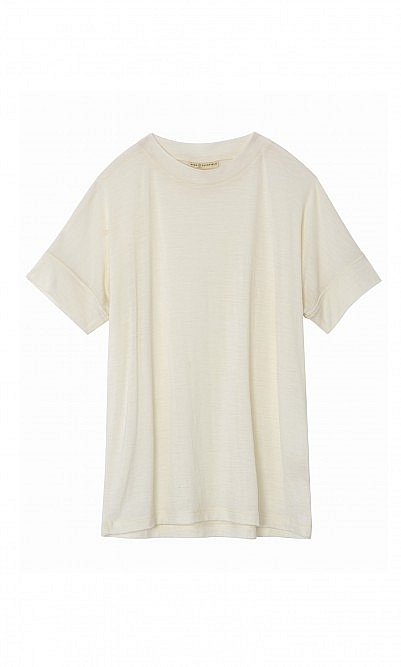 Wear with matching cropped trousers. Fully lined. Primrose Park. L72cm. Silk/Viscose mix. Dry clean.